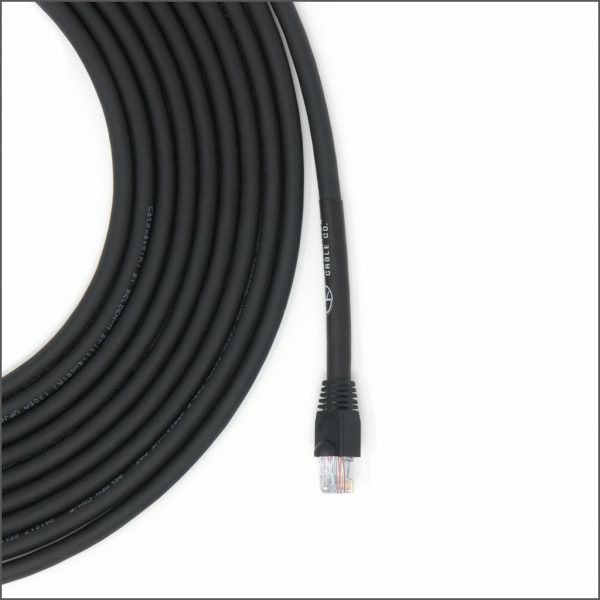 Revelation Cable Company utilizes Belden 1305a Cat5e tactical cable for the replacement of the stock Kemper remote cable. One of the standard complaints of the stock cables is the cables memory which keeps it from laying flat. Despite the fact that the Belden 1305a has a double jacket for tour ready indestructibility, it has the ability to lay flat making it less of a tripping hazard for those klutzy bassists. With an AWG of 24 it is perfect for Power Over Ethernet (PoE) applications for up to 24 feet. For those of you playing large churches or stadium gigs a PoE Injector is necessary for longer lengths. Got a 24′ cable. I love that I can easily wrap it and store it. Great quality ends on both sides. Gotta have the locking end on the Kemper Remote side! 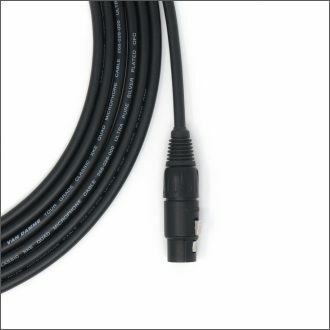 This is a great ethernet cable for the Kemper Amp, but I’m sure you can use it for much more!